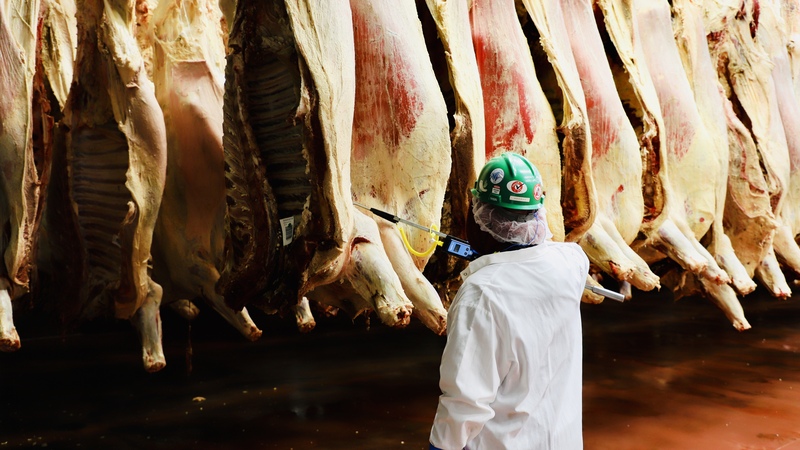 Food Safety is a priority at Central Valley Meat. 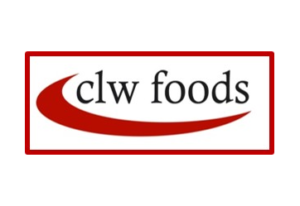 We work hard to build your trust and confidence that every product follows strict Food Safety guidelines. 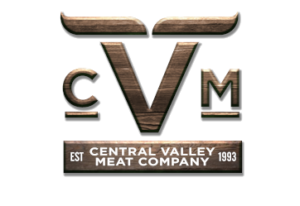 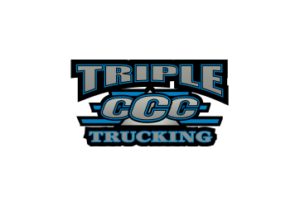 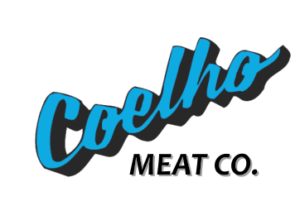 Central Valley Meat is committed to delivering the highest quality and safest products. 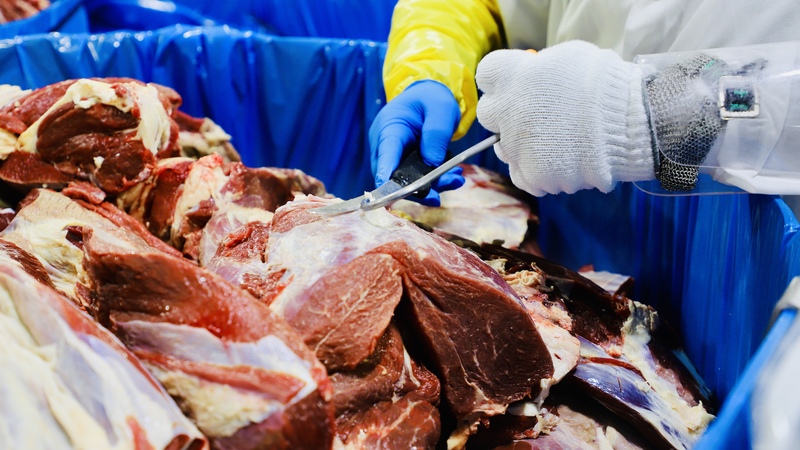 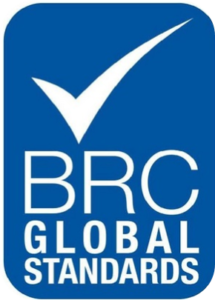 We work closely with government regulatory agencies, industry leaders and the scientific community to ensure we utilize “best in class” Food Safety practices. 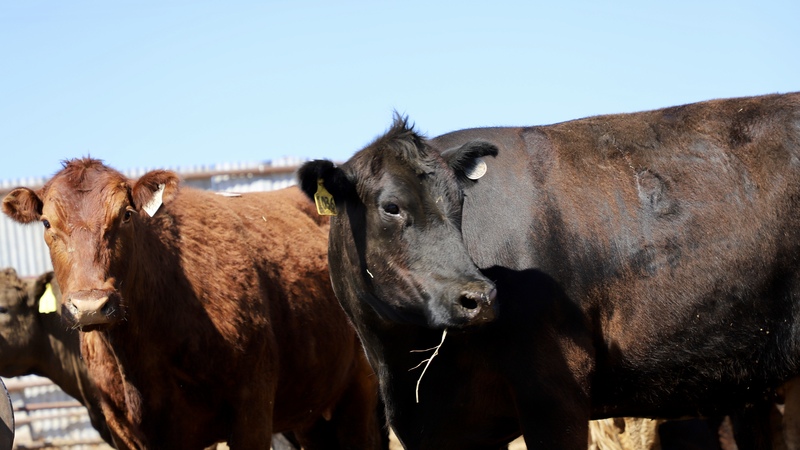 Central Valley Meat is committed to the ethical treatment of animals. 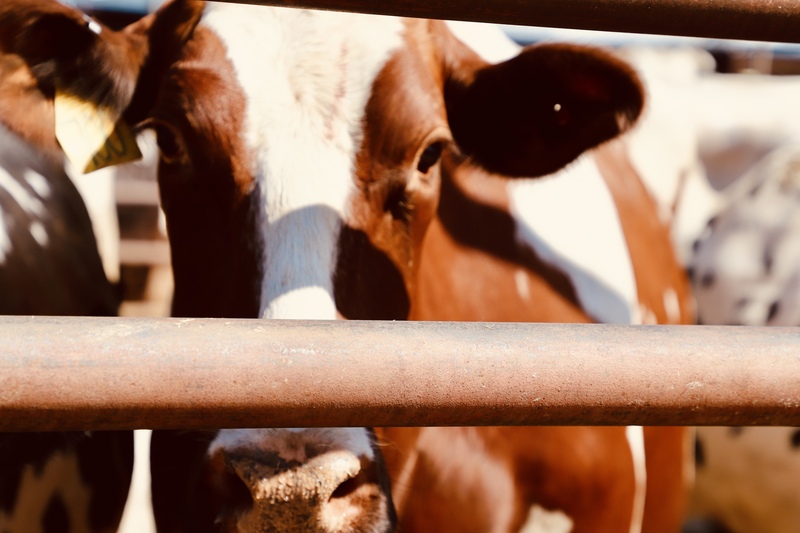 We believe it is our moral obligation to ensure that our company abides by established industry, governmental standards, and regulations pertaining to the humane treatment and handling of animals.